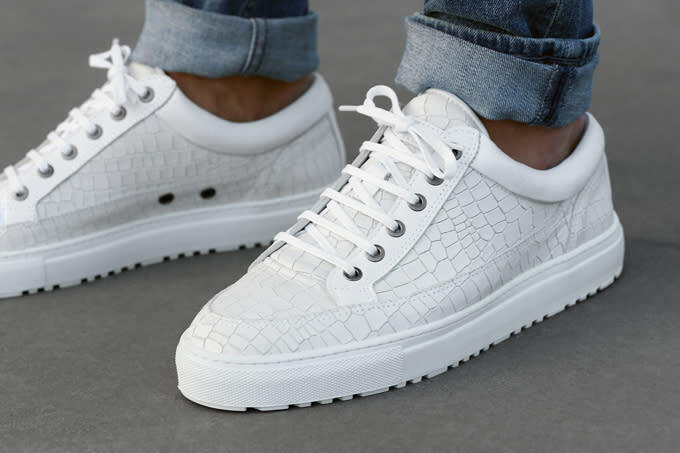 ETQ Amsterdam is set to release another round of high quality sneakers with clean designs. 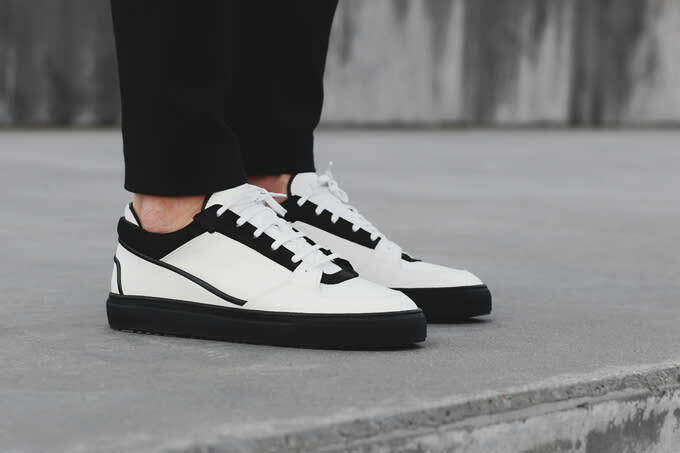 As part of the label&apos;s upcoming SS15 effort, the collection will consist of eight different sneakers, including signature models like the Mid and Low. 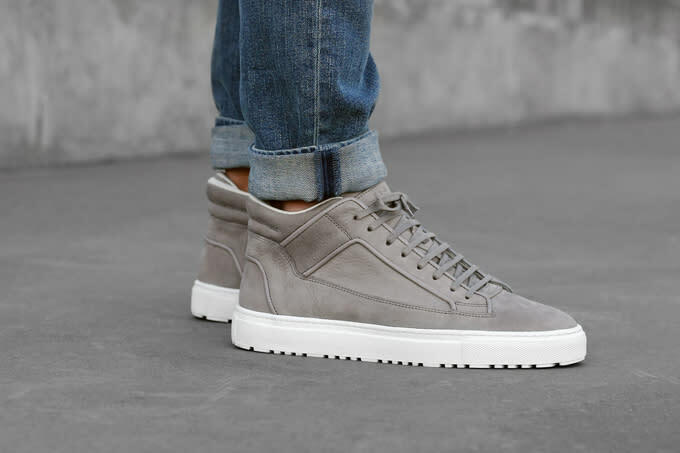 ETQ Amsterdam has also brought back its popular Trainer model for the new launch. 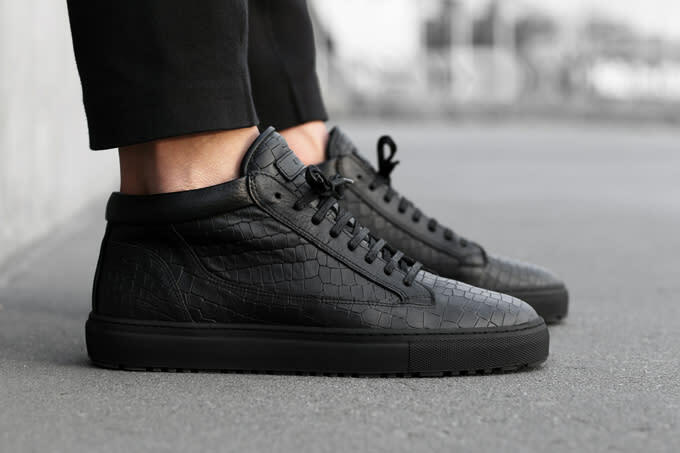 The lineup blends simple and clean lines with a slew of different materials, including croc-embossed leather, quilted panels, and waxed nubuck. 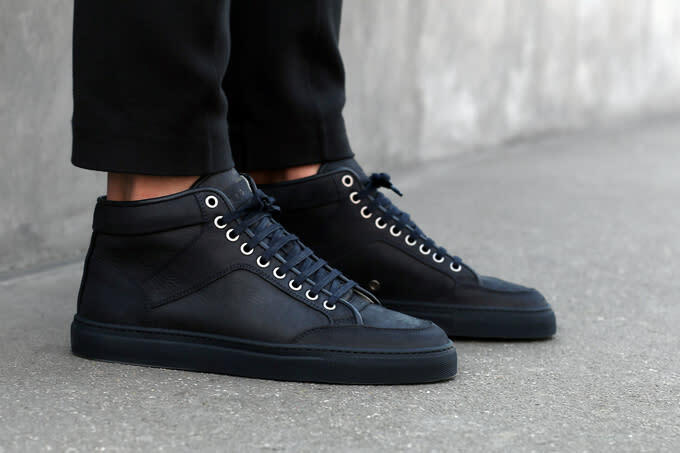 True to the ETQ aesthetic, each sneaker will be dressed in a calfskin inner-lining. Mark you calendar for Friday, February 13, and watch for the entire collection to drop on ETQ&apos;s online store as well as select retailers.